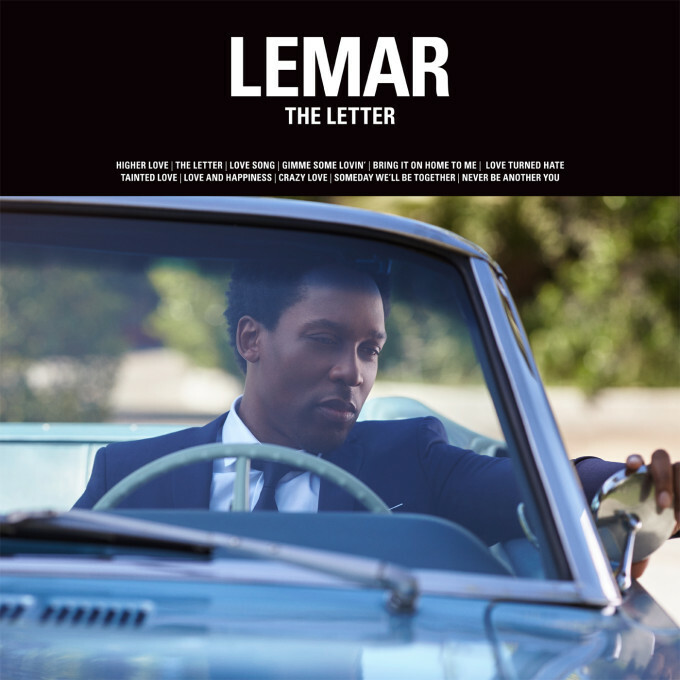 It was only in our Saturday edition of The Purge this weekend just gone when we mentioned that former British ‘Fame Academy’ contestant Lemar was readying the release of a new single – a cover of The Boxtops/Joe Cocker classic ‘The Letter’, done more in the style of Joe than The Boxtops. Now comes news that an album of the same name is also being readied for release later in the year. Due in early October (no word yet on an Australian release, though we’re not holding out hope at this stage, given Lemar’s releases have been a bit thin on the ground here for the past eleven years), the new album will comprise a selection of cover versions, alongside a range of new original numbers, all wrapped in a neat soul package with what we’re told will be a “live, vintage sound”. And it seems they went to the right person to produce it; Larry Klein, who’s previously worked with the likes of Tracy Chapman and Joni Mitchell. ‘The Letter’ is due on October 09; the single on August 21. No word yet for Australia.